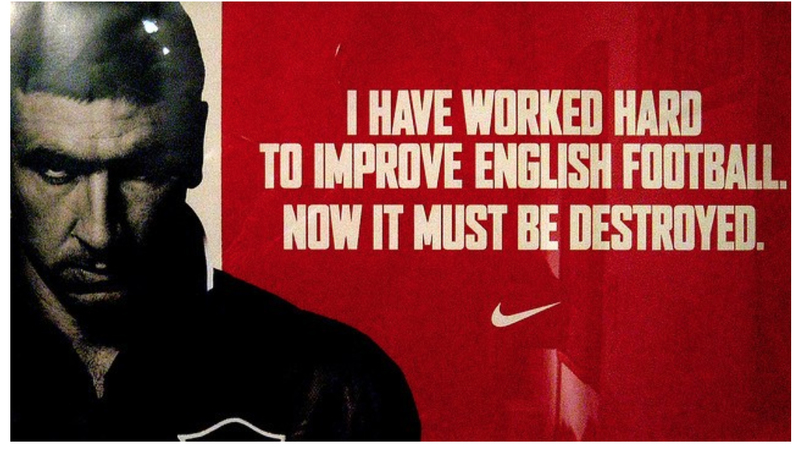 SYNOPSIS: Eric Cantona appears in a Nike ad alongside other superstar footballers pitted in a gladiatorial combat with the devil.CONTROVERSY: The ads were considered violent and too frightening for young children. They were restricted in some countries. 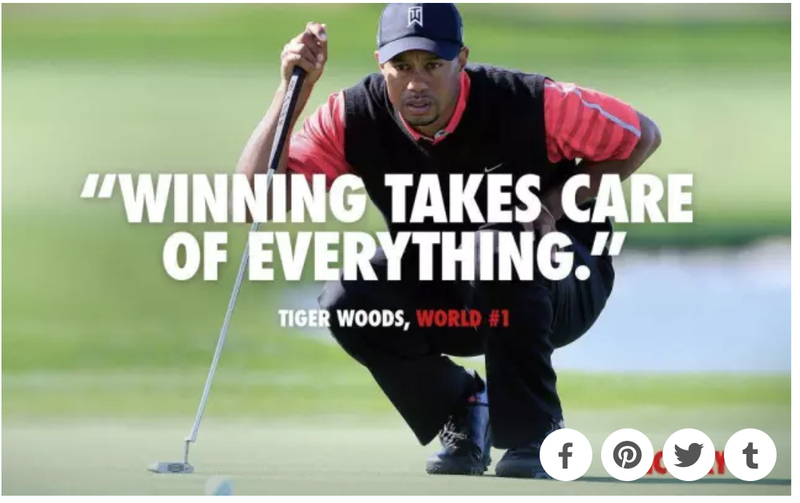 SYNOPSIS: Online ad showing a picture of Tiger Woods overlaid with a quote from him, “Winning takes care of everything.”CONTROVERSY: Commentators on social media felt the ad sent the wrong message in light of accusations, then circulating, that Woods had multiple extra-marital affairs. Nike did not cut ties with Woods when the scandal broke and even tried to help resuscitate his image with an ad four months later featuring a voice-over by his late father. SYNOPSIS: A woman running through the streets in a hijab. 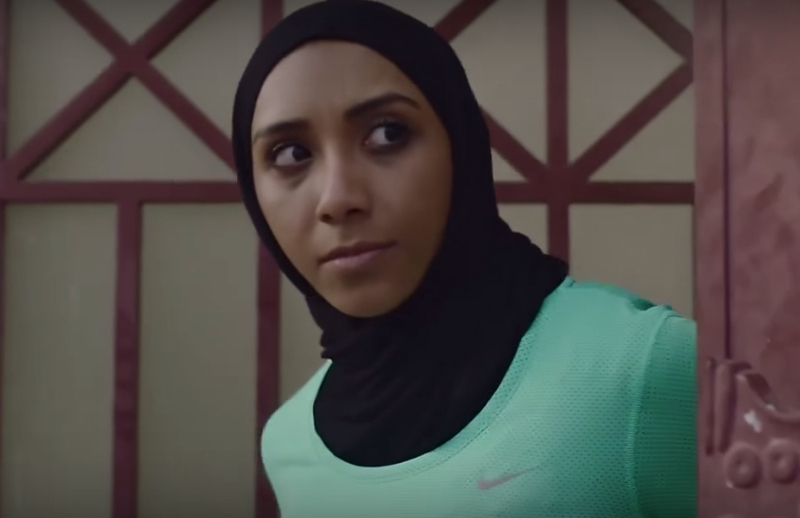 CONTROVERSY: Muslim women have participated in recent Olympics, Nevertheless, gender roles prevalent in many Muslim communities limit women’s role in sports. Last summer, for the first time, Saudi Arabia announced it would introduce physical education for school girls. 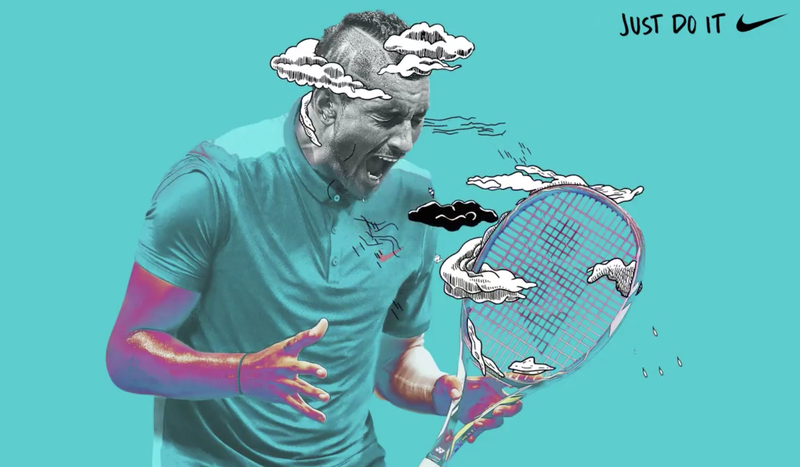 SYNOPSIS: A gif of the Australian tennis star Nick Kyrgios with his head surrounded by animated clouds and lightning bolts. The line reads ‘Dark clouds never got in the way of talent.’ CONTROVERSY:The online gif elicited an array of criticism including the concern that the ad promulgates the idea that mental illness can be overcome by grit. 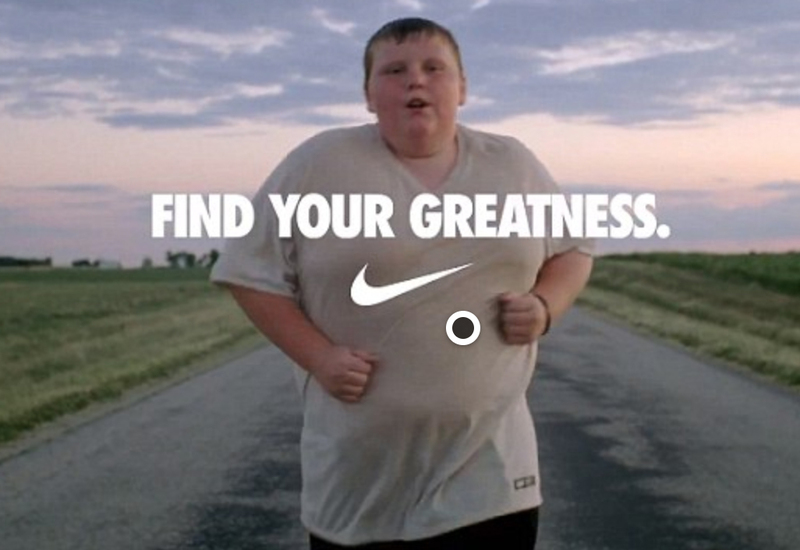 SYNOPSIS: Nike selects the former San Francisco 49ers quarterback Colin Kaepernick as the new face for the athletic wear company’s 30th anniversary of the “Just Do It” campaign.CONTROVERSY: Kaepernick started an NFL players protest by kneeling during the anthem to protest racial injustice and police brutality.